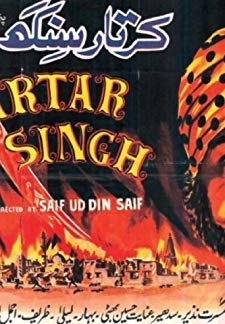 Kartar Singh is a Pakistani Punjabi film about the Partition of India and the violence after it. It describes the conflicts between Hindus, Muslims and Sikhs. This film is said to set on a real story. The title role is about antagonist Kartar Singh who is a petty criminal and trouble maker. The title character is played by Alauddin who became famous for this film. He is always remembered for this film. 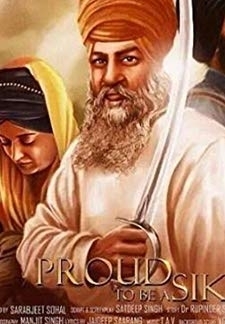 © 2018 Scratchu.com Kartar Singh | Sudhir, Musarrat Nazir, Allauddin, Zarif, M. Ajmal, Bahar Begum, Inayat Hussain Bhatti, Fazal Haq, Laila, Ghulam Mohammed - Kartar Singh (1959) | Punjabi Movie | 7.7/10 | Synopsis : Kartar Singh is a Pakistani Punjabi film about the Partition of India and the violence after it. It describes the conflicts between Hindus, Muslims and Sikhs. This film is said to set on a real story. The title role is about antagonist Kartar Singh who is a petty criminal and trouble maker. The title character is played by Alauddin who became famous for this film. He is always remembered for this film.... Watch Online!! !